Jon Harbut and John Rice were trial counsel for Christopher Hong, a 34 year old commercial transport mechanic and commercial vehicle inspector. Mr. Hong was injured in two car accidents, which required surgery to the shoulder some two years after the accident. The Plaintiff said he suffered permanent and disabling injury to his shoulder which affected all aspects of his life, from hunting and fishing to working as a heavy machinery mechanic for the balance of his career. RHE sought damages for pain and suffering, income loss to trial and in the future, and modest care expenses, past and future. ICBC accused the Plaintiff of being a liar, and asked the court to pay Mr. Hong very little in compensation. 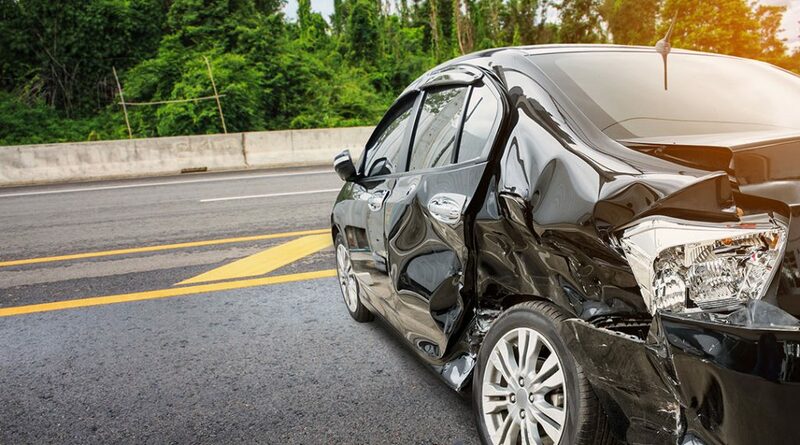 The trial judge rejected ICBC’s analysis, and awarded the Plaintiff damages in the amount of $323,170.23 plus costs and disbursements, including: $85,000 for pain and suffering, and over $220,000 in past and future loss of earning capacity. While the trial judge did not fully accept Chris’ evidence about a severe workplace aggravation injury to his shoulder after the first accident, he nonetheless awarded Mr. Hong significant damages for impairment to his ability to make money as a mechanic over the course of his entire working life.